A powerful Syrian jihadist group with links to al-Qaeda has forced Christian leaders in the northern Syrian city of Raqqa to sign a contract of submission and enter into the medieval Islamic term as “dhimmis” in exchange for their protection. The jihadist group—Islamic State in Iraq and Levant (ISIL), which is mostly composed of foreign terrorists—is widely considered to be the most radical group fighting in the Syrian Civil War. According to the document, which was posted on a Twitter account of a member of the ISIL, Christians in Raqqa were given the choices to convert to Islam, remain Christian, but submit to Islam, or face death. The document also demands that Christians must not make renovations to churches or display religious symbols, own weapons or sell pork or wine to Muslims. Finally, it demands that every Christian man must pay a tax of up to 17 grams of gold, a tax that was common during the Middle Ages on Christians. 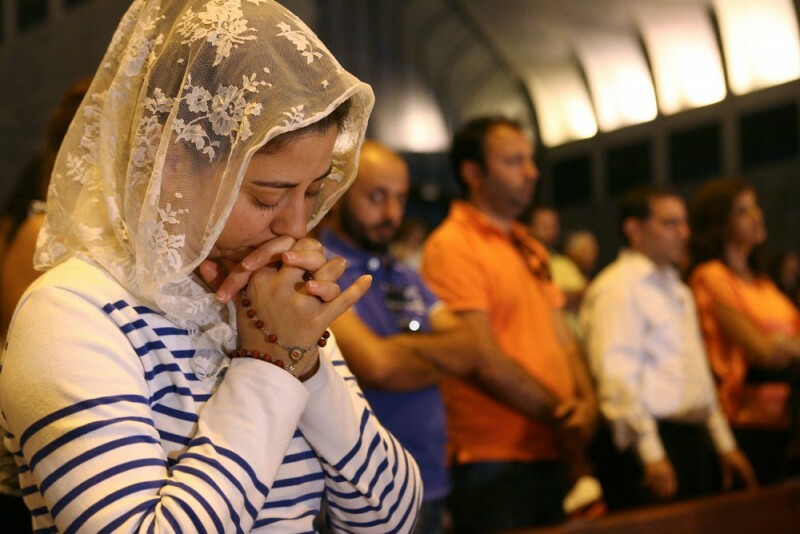 According to AFP, ISIL also imposed similar rules on Iraqi Christians during the Iraq War. “If they adhere to these conditions, they will be close to God and receive the protection of Mohammed his prophet… none of their religious rights will be detracted nor will a priest or monk be wronged,” the document stated, the Times of Israel reported. “But if they disobey any of the conditions, they are no longer protected and ISIS can treat them in a hostile and warlike fashion,” it said.